American Idol will return to FOX with its final season on January 6, and fans of the series are now being given a sneak peek at the season 15 premiere. FOX has released the first five minutes of the January 6, and it continues American Idol’s look back at the success of the series and its contestants with mentions of previous winners. Check out the preview below. Will you watch the final season of American Idol on FOX? Tell us what you think. 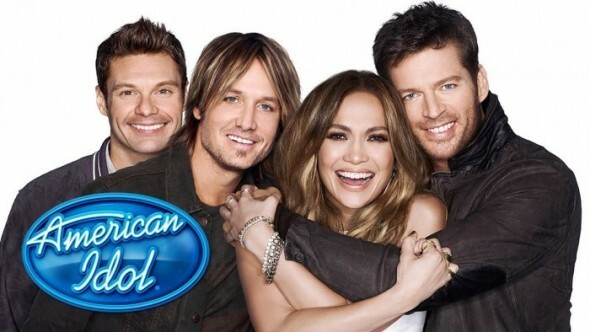 More about: American Idol, American Idol: canceled or renewed? American Idol: Is the FOX TV Series Really Ending?